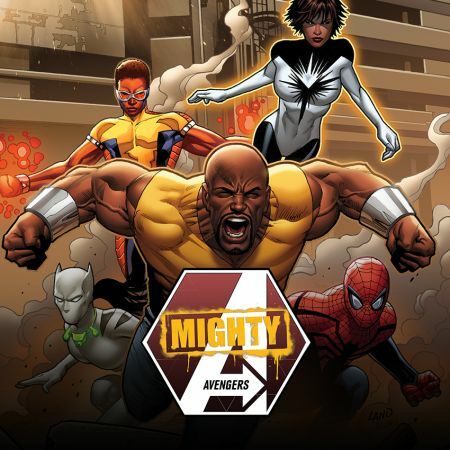 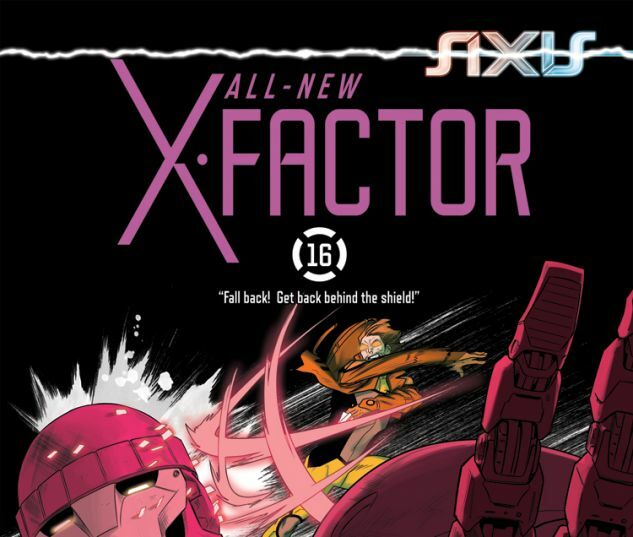 AXIS TIE-IN! 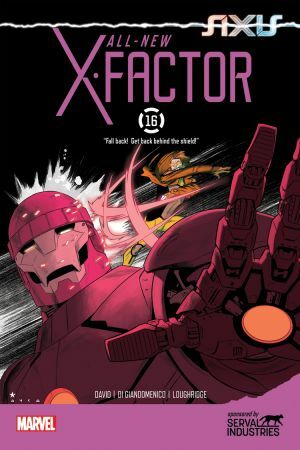 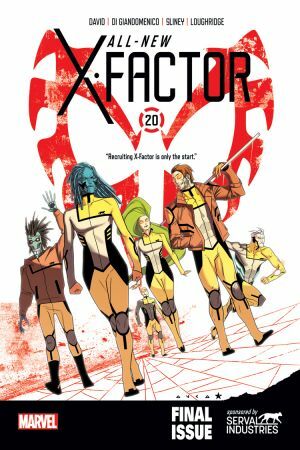 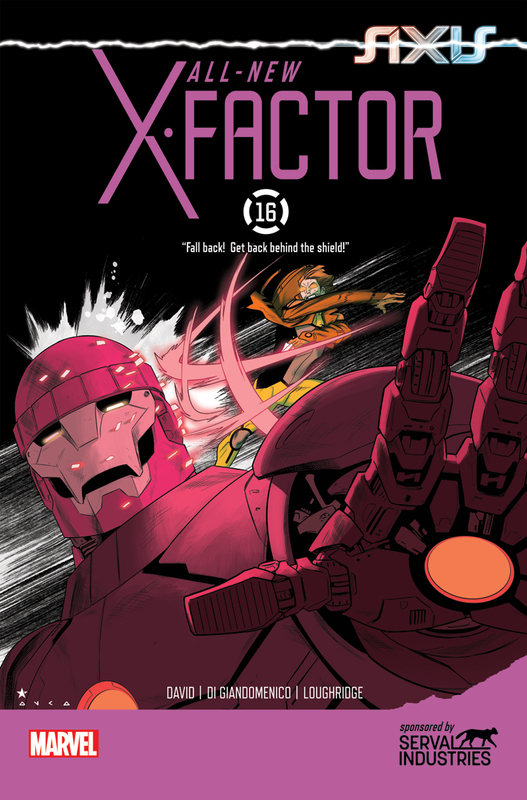 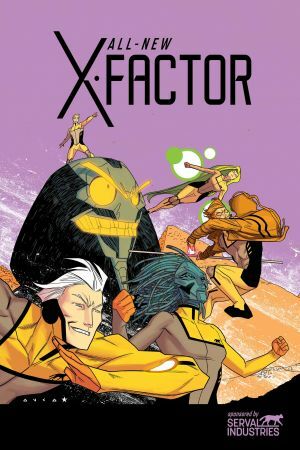 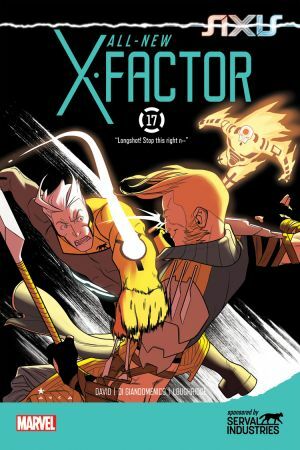 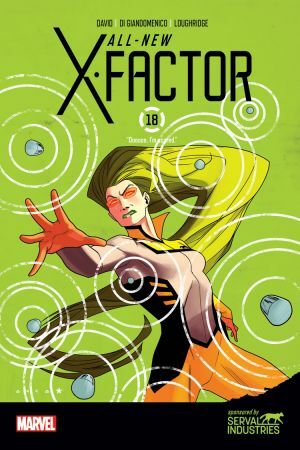 - X-Factor has stolen the Nuclear Football from a Red Skull-controlled President and taken it back to Serval Headquarters for protection...but what happens when they're greeted by a welcoming committee of Sentinels?! 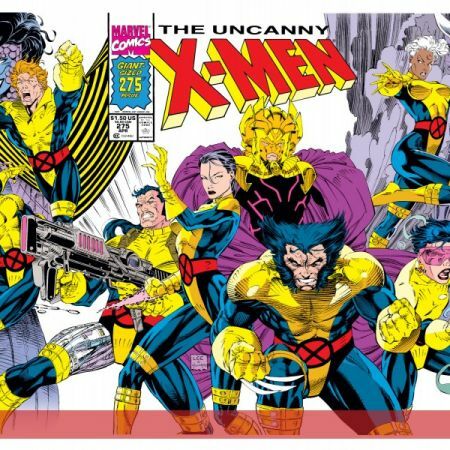 - Gambit takes his shirt off!